in the industry have to say! Want to know what ILGE’s services could mean to your organisation? Ask your industry peers! The libraries and businesses below have been working with ILGE for a while and can give you a good picture of how we work. ILGE manages all of Spaarne Ziekenhuis’ (Spaarne Hospital’s) subscriptions. Their subscriptions collection has been almost entirely digitalised. In 2008 ILGE had the privilege of announcing their partnership with the largest public library in Europe. The collaboration has been very fruitful so far. "Our ILGE contact person has helped us to greatly simplify what was before the very complex management of our magazines and newspapers." 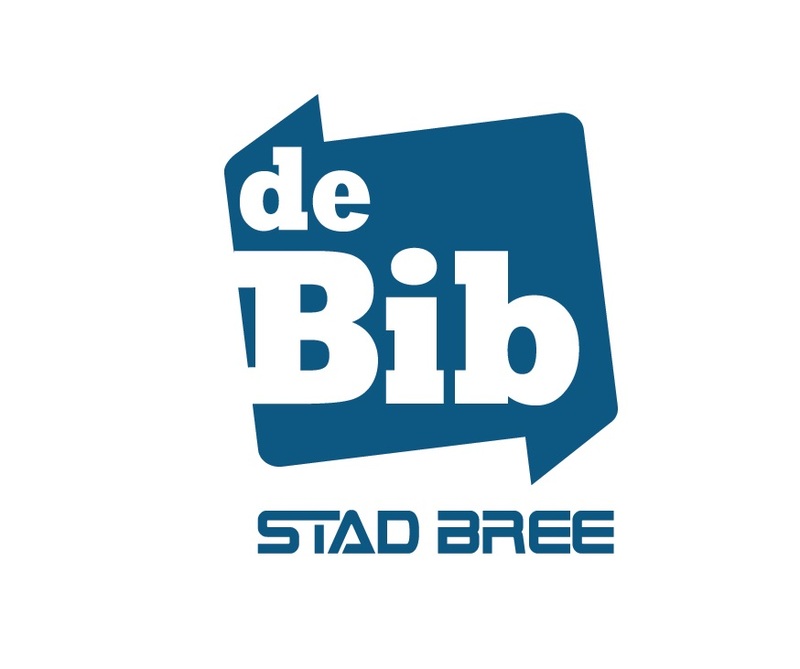 “ILGE’s subscription service has just been a blessing for Bibliotheek Breda library. Our years of partnering with ILGE have saved us an enormous amount of time." "It always strikes me how friendly the customer service people are and how quickly they always help. We really only have good things to say about the staff at ILGE."